The Right Supplies for Any Job. We are your local building supplier. Elder Building Supply offers a local face to all the products you need for your job site. We've built a company that understands long term and last minute project needs. Elder is ready to supply and support your project. 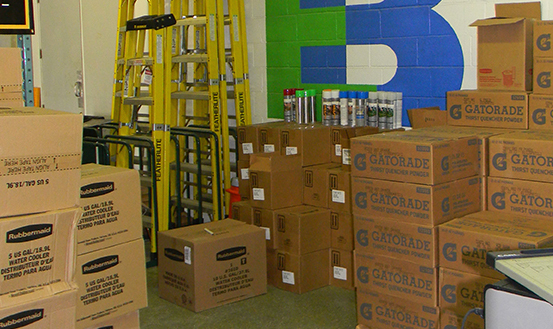 From lumber to Gatorade, we're stocked with all the products you need for short or long-term projects. We've operated in Nashville since day one. Stop by Cowan St. and get stocked in just a few minutes.